[Spoiler alert] A new character has been announced. 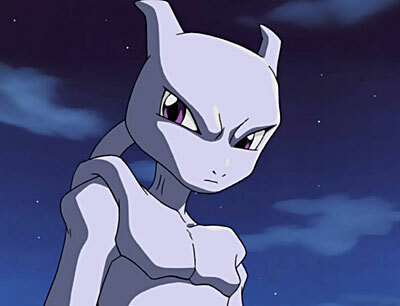 They just announced Mewtwo in the Smash Wii U direct. He's still in development, and will be released, in spring 2015, as a free download distributed to anyone who has both versions of Smash 4. Get pumped. Re: [Spoiler alert] A new character has been announced.